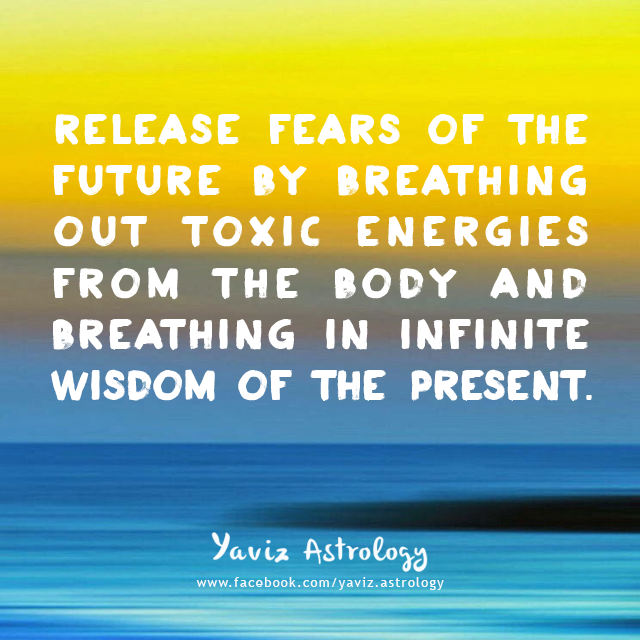 Release fears of the future by breathing out toxic energies from the body and breathing in infinite wisdom of the present. 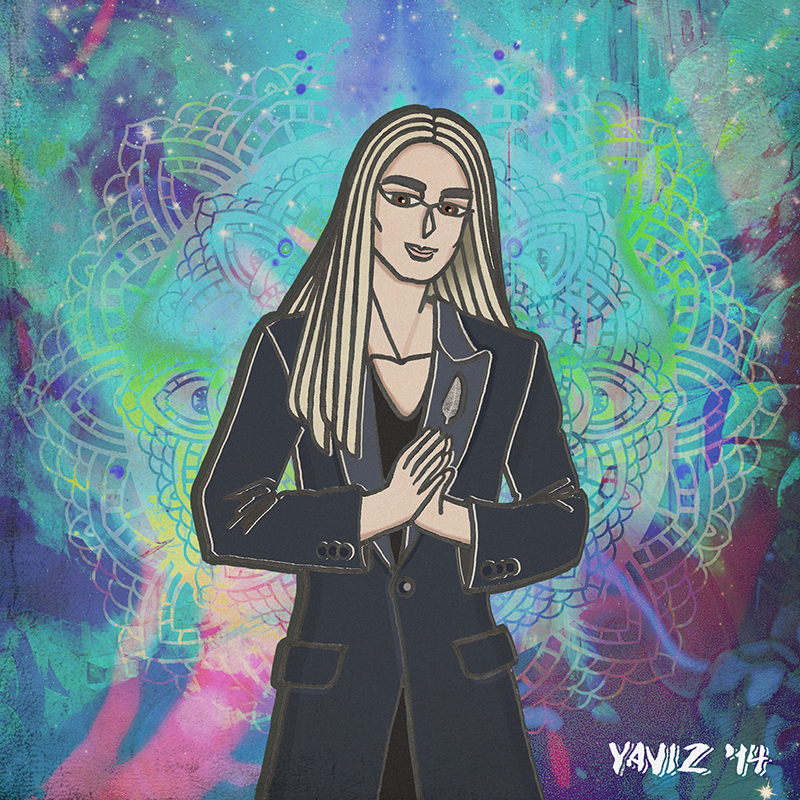 The Moon is in Cancer and it's time to tap into our innate power. Fear comes from uncertainty. Peace comes from taking responsibility of the present. Often, we can lose sight of our sense of direction and purpose when we are in the midst of tension. We get swept away, forgetting that tensions are there to help stretch our soul, make us wiser, and ultimately awaken our true authentic power. It's time to focus on our goals and dreams, and not on our fears and worries. 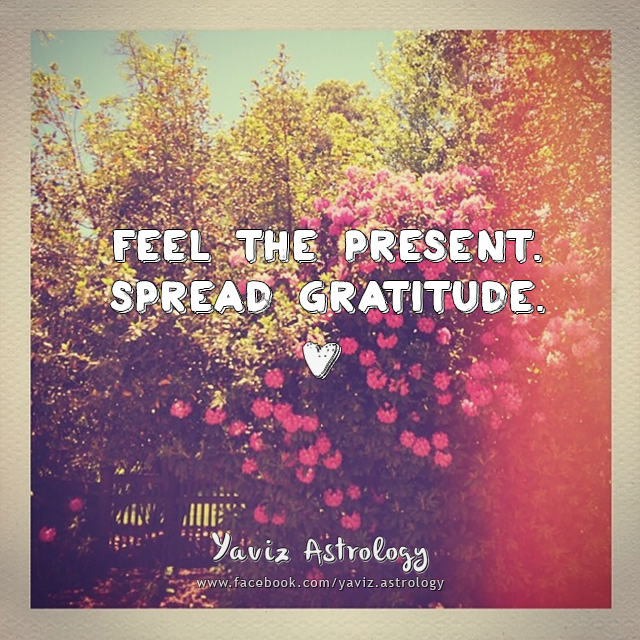 We have the ability to transform the present by shifting our perspective, standing in our power, and summoning the will to keep on paving the path to attract new opportunities into our life. 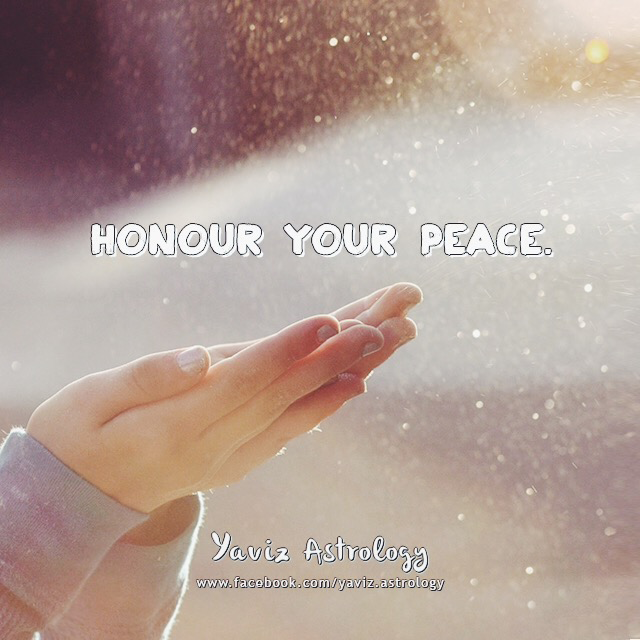 Honour your peace. Only you get to decide how you want to feel, and how you want to treat yourself and others. The Moon is in Leo and it's time to share our creativity! How we treat others is a reflection of how we treat ourselves. When we love and respect ourselves, we don't let other people's negative perspectives get to us. Instead, we do the inner work necessary to ensure that our soul is nourished, and that we bring more positivity into the world. With the Moon and Jupiter in Leo sextiling Venus, Mercury Rx and the Sun in Libra, it can be a great time to reconnect with our own personal path. We have all the unique ingredients it takes to complete the mission that's before us. Everything starts from within. It's time to be the peace we want to feel in our world. My special tribute to the wonderful and magical Birkan Tore - who has always been a fun, cool and unique inspiration. and discover their connection to their Source. His natural teaching abilities help people understand even the most otherworldly terms and experiences. giving them the tools they need to help and heal many. For more of my artworks please visit my Facebook Page.